Cork the wine! What did the pilgrims really drink on Thanksgiving? Thanksgiving: a time for family, friends, food and drink. But before you break out the wine, put a cork in it! We have to clear up a common misconception. 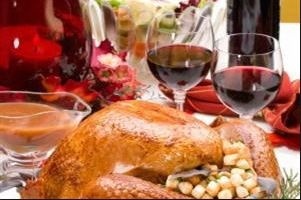 The pilgrims did not drink wine at Thanksgiving dinner! It’s an incredible effort to make saké, the national drink of Japan. As you may know, it’s made from rice. 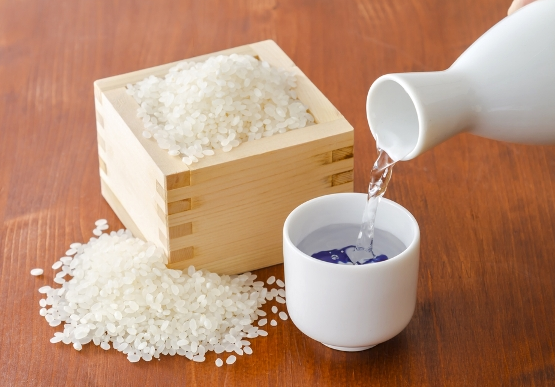 Most people think it’s like wine, but the process to make it is very similar to brewing beer, where the rice starch is converted to alcohol, But the saké is fermented using Koji, which is mold. Mold? Really? It's Oktoberfest! 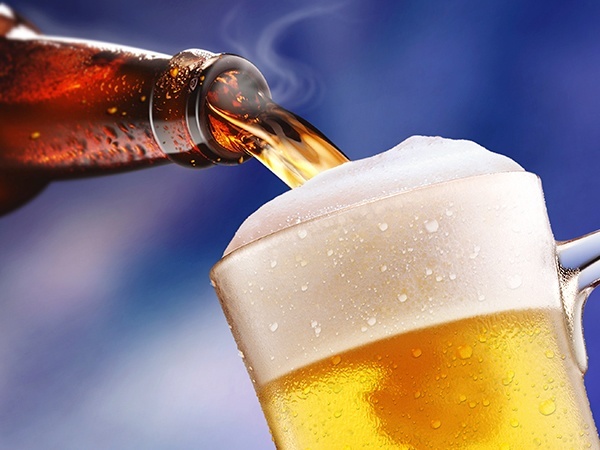 Why is Celatom diatomaceous earth filter aid important to Oktoberfest? Cheers! Oktoberfest starts tomorrow in Germany. Let’s drink up some knowledge about beer (and wine!) and diatomaceous earth (DE) filter aid! So, why does Oktoberfest start in September? Looking for the best quality & taste in your beer? It's all about DE filter aid! Beer drinkers across the nation are celebrating this week. 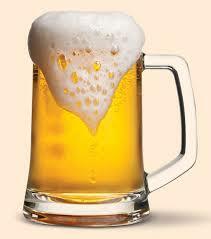 Saturday, April 7, is National Beer Day! At EP Minerals, beer is important to us. Our largest customers use our incredibly high quality diatomaceous earth filter aid in their brewing filtration. We love everything about beer! Got beer? How ‘bout wings? For most Americans that enjoy the Super Bowl, the season’s biggest game is much more than just a sports event. In many ways, Super Bowl Sunday has become a true American holiday. And like with most holidays, food and drinks both play an important role in our national celebration. With millions of viewers expected to watch Super Bowl LII, many will gather with friends and family to watch the Patriots and Eagles, and that means they’re be digging in to a host of traditional game day favorites like chips, Buffalo wings, and beer. But are wine, vodka and whiskey overtaking beer?